The only whitening system that removes Tetracycline staining. Call us for more information on this amazing whithening system. Please note the following pictures have not been altered or touched up. 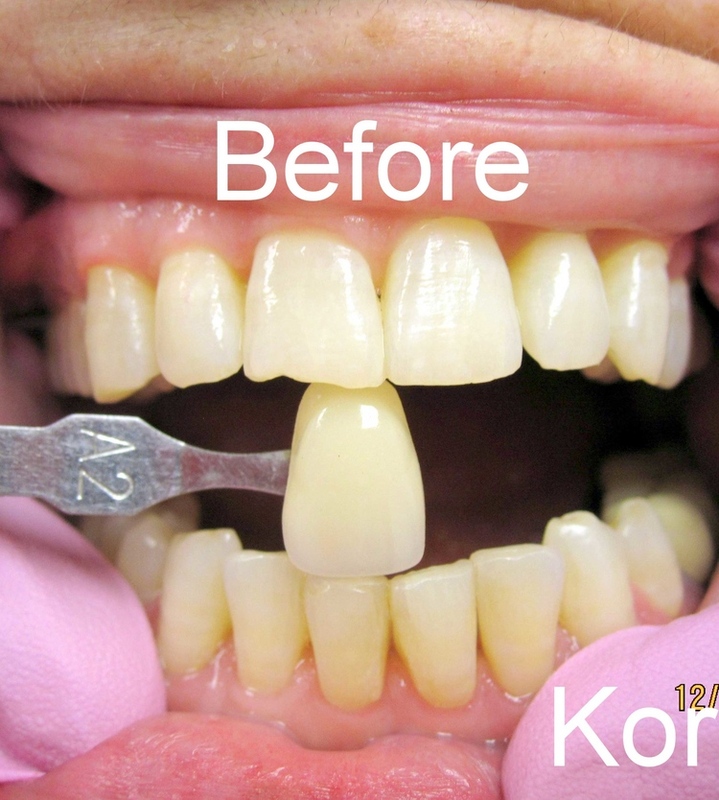 Before and After pictures are taken with the same shade guide that matched the teeth before whitening. Please note the before (Left) and after (Right) shade of the teeth compared to the same shade guide.